Foreign direct investment (FDI) in Egypt has increased by 4% in fiscal year 2017/2018, compared to 0.3% a year earlier, the Egyptian investment and international cooperation minister told Bloomberg TV. 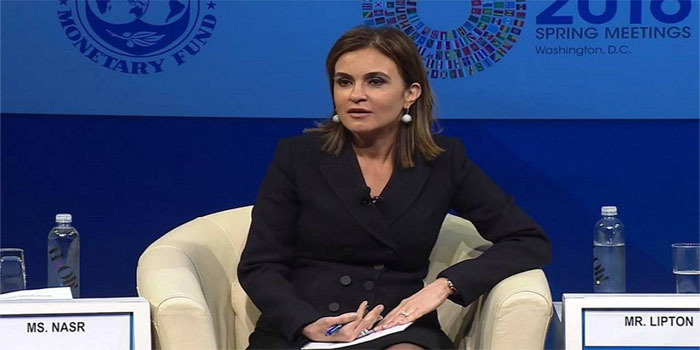 Egypt has become one of the top performing markets in the region, according to the International Monetary fund (IMF) and the World Bank Group vision, Sahar Nasr added in an interview with the New York-based news agency. Egypt, the Arab world’s most populous country, seeks to achieve an integrated institutional and legal reform in a bid to improve the investment environment, Nasr said. The public sector’s investments in Egypt grew by 26%, the minister noted, adding that the number of established firms increased by 27%. In April, the Central Bank of Egypt (CBE) announced that FDI in the North African nation reached $2.8 billion in H1-18/19, versus $3.77 billion in the corresponding period of FY17/18.